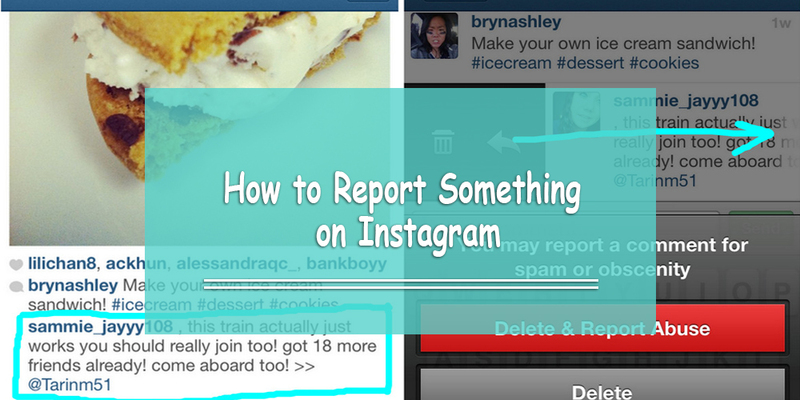 Do you know how to report abuse on Instagram? 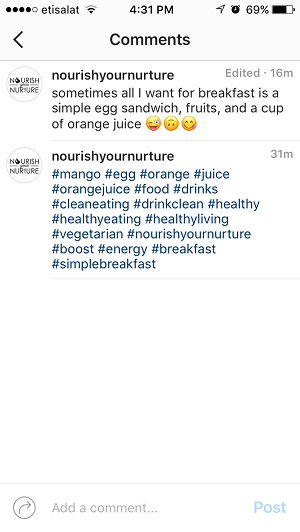 Whether you want to report a user or remove a piece of content on Instagram, it’s important to know how to do it before you get an account. That way, you will know what to do when you come across something inappropriate on Instagram. 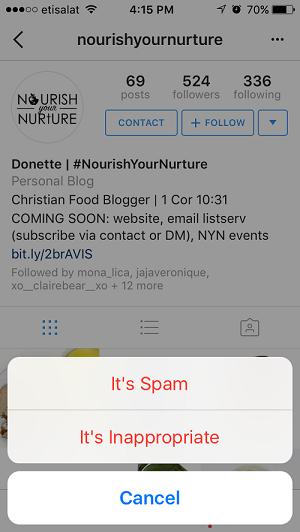 What Is the Difference between Reporting and Blocking an Instagram User? Basically, blocking a user will only prevent the user from contacting you. For example, they will not be able to message you, comment on your images/videos, etc. 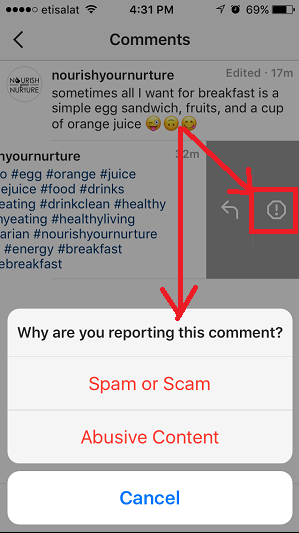 Reporting someone should take place when the person is impacting Instagram’s community with their photos, videos, and/or behavior. 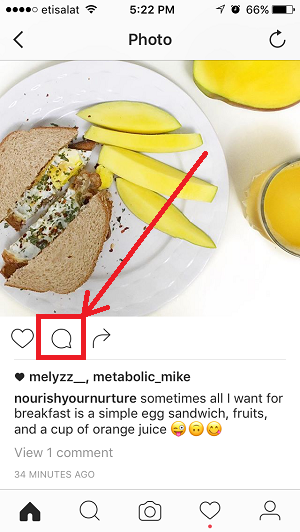 In essence, reporting a user means you are banning the user from using Instagram. 2) Press the ‘Settings’ icon (the button with three dots) in the top-right corner; you will get a pop-up menu with the ‘Block User’ and ‘Report’ user in red. 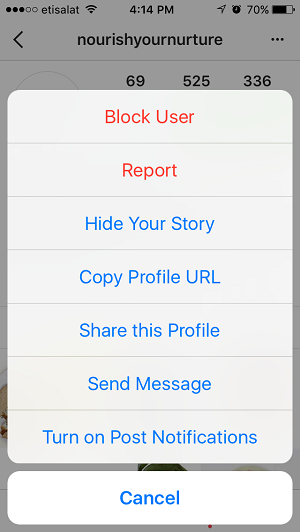 Watch this video to see a live demonstration of how to report a user on Instagram. 1. Click on the button that has three dots. Once you do that, you might get a list of options for why you are reporting the photo. Select the options that’s most relevant to you. 1. If you haven’t already, tap on the comment icon. This will take you to the comments section. 2. Swipe left on the comment you want to report. 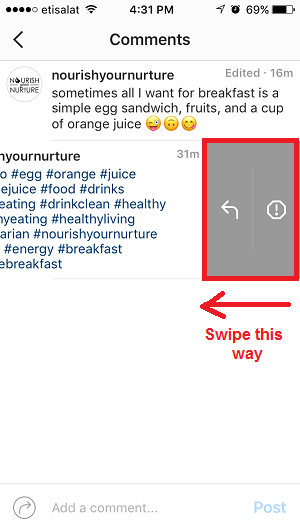 For more information, you can go to Instagram’s Help Center. They have more details on how to stay safe on Instagram. We’d also love to hear from you. Post comment below for any clarifications you may need. 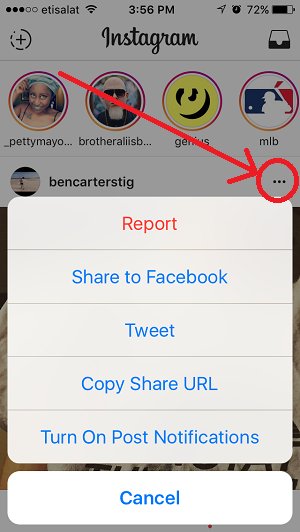 We hope you now know how to report things on Instagram. My daugter that is 19 and a upcomming artist has 13.000 followers. She got hakked and someone deleted her account om instagram. She is now totally hartbroken. A lot of contactts and insternational artist was following her. There is got to be someting to do?. im trying to report , a man on facebook and on Instagram, his name is Michael McDonell his no is 0833531722 his user name on Instagram is Scholesy-united-98. he is harassing, bullying my child 14 yrs old and sexual contents by video and post and death threats to my Family . I have contacted the guards and he has this stuff still up ??? ?